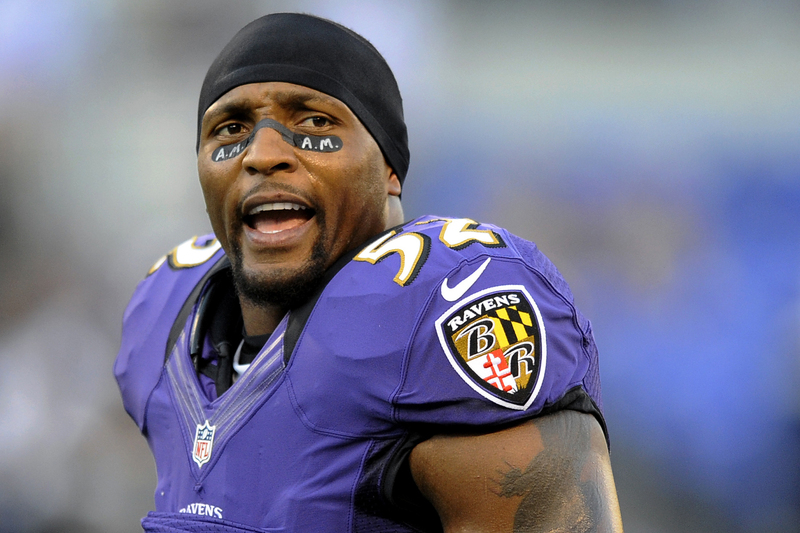 Super Bowl XLVII between the 49ers and the Ravens will be the last game in Ray Lewis’ lengthy NFL career. Three of Buffalo’s coaches spent time on the Baltimore staff during Lewis’ playing career. Defensive coordinator Mike Pettine coached him for four seasons as one of the team’s two linebacker coaches. Knowing he coached one of the greats leaves him feeling privileged. “To me when I look back at some point over my coaching career, the fact that I can say I was part of coaching Ray Lewis will be one of my highlights,” he said. Pettine, who coached Lewis, and Bills defensive line coach Anthony Weaver who lined up with him as his teammate for four seasons in Baltimore reflected on Lewis’ career with Buffalobills.com. Their comments are part of a story on the home page of Buffalobills.com today. Steve Tasker played in four Super Bowls with the Buffalo Bills. And he’ll be on the field again Sunday, as a CBS sideline reporter for Super Bowl XLVII. It’s the third time Tasker has been tapped to be one of the sideline reporters for the big game. And with his playing and broadcasting career tied into the Super Bowl, the former Bills special teams ace has a unique perspective on the game. He told The John Murphy Show Friday night that what he likes most about the Super Bowl, is the potential it has to define an NFL players’ career. Tasker and the Bills last played in the Super Bowl 19-years ago. But he said on the radio show his memories of the game and the significance it played in his life remain vivid.